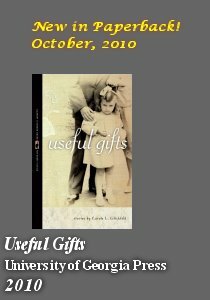 My Father's Darling (from Useful Gifts), anthologized in Outcasts and Angels, The New Anthology of Deaf Characters in Literature; Edna Edith Sayers, Editor (GU Press). 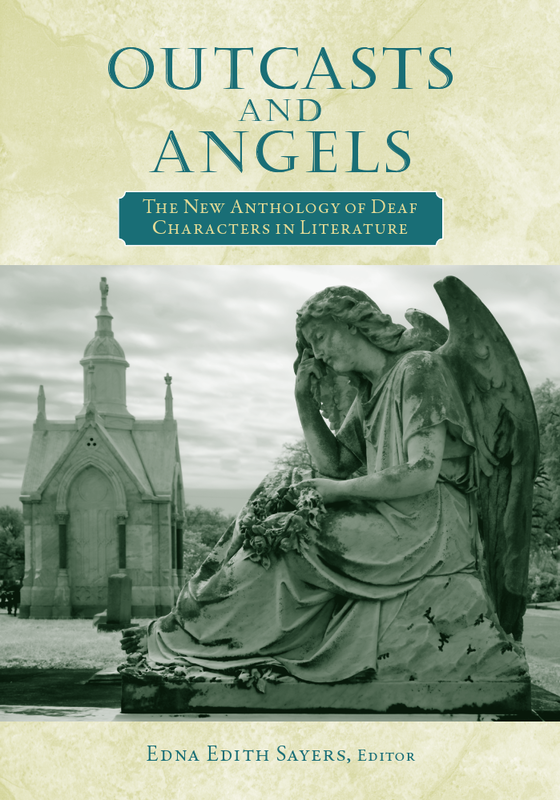 Authors in this volume include Isak Dinesen, Nadine Gordimer, Joanne Greenberg, Julian Barnes, and Sayers' essay, "Reading Deaf Characters." Love Knots, published in Common Knowledge (Spring, 2011) by Duke University Press. Inter-related stories about a family in New York with deaf parents and hearing children. Download the Press Release flyer from University of Georgia Press. This is the German tranlsation of Useful Gifts. Inter-related stories about a family in New York with deaf parents and hearing children. "Lurid Tales of a Chocoholic"
"American Sign Language: Help or Handicap to a Writer?" "Out of the Lion's Belly"
"If You Think You're Mrs. Berrigan"
"In the Shadow of the Boardwalk"
West Wind Review, 6th Ed. Performed by over 200 groups in USA, Canada and Australia. "Under Overcast Skies, Perpetual Twilight"
"On a Friend's Dying of A.L.S." "Everyone's Running, Why Not Me?"